A $155 deposit required to enter! We do accept all major credit cards over the phone. 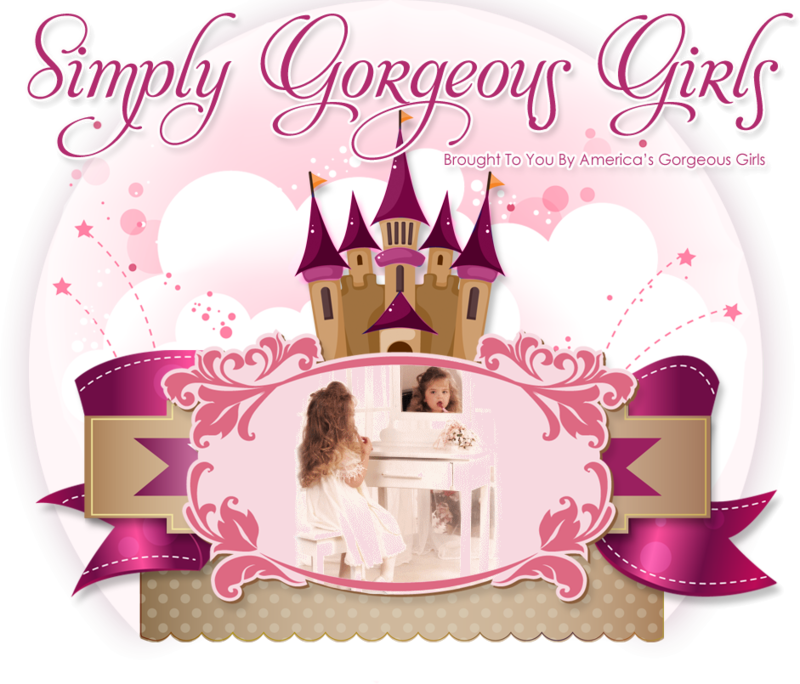 Any Questions: Call (276) 646-5602 or e-mail gorgeousgirls@embarQmail.com.